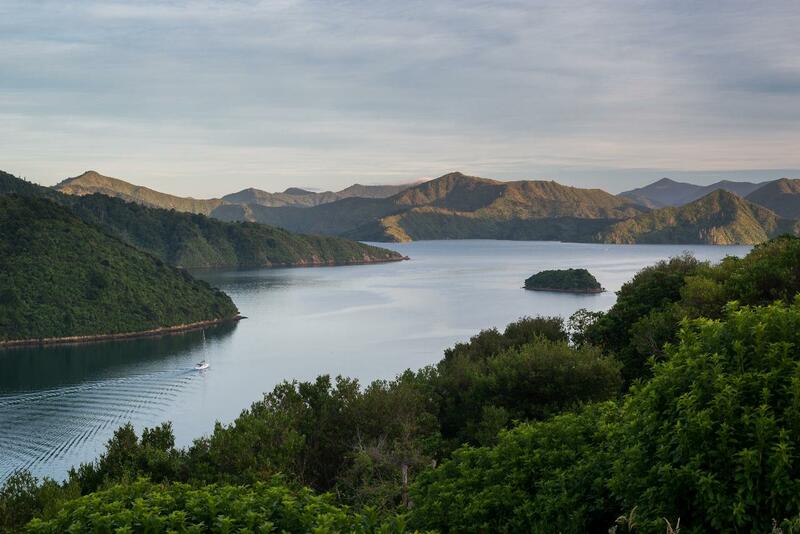 This excursion is a unique way to savour Cloudy Bay wines in the captivating beauty of one of New Zealand’s most pristine settings. 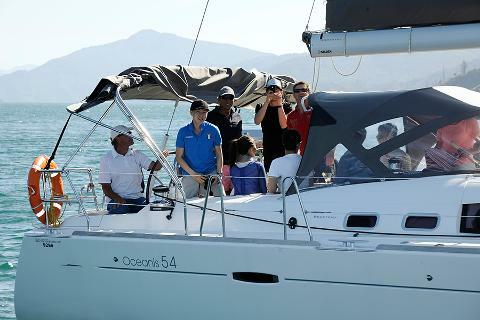 Guests can take part in the sailing process, or just sit back, relax and enjoy a flute of Cloudy Bay’s sparkling wine, Pelorus. Lunch will be served onboard. 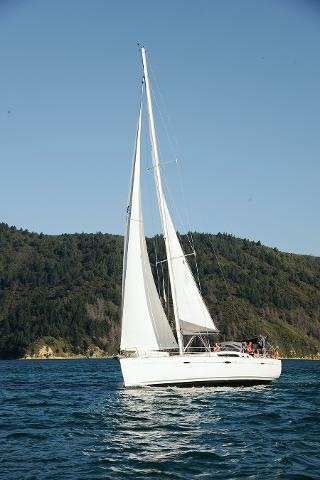 Transfer Cloudy Bay to Picton Marina return included. 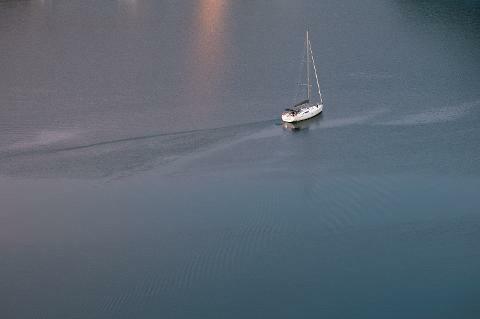 10:00 - Onboard the Cloudy Bay Yacht, meet the Captain and the team. 13:30 - Sail to Ship Cove and discover Captain James Cook's favouriteNew Zealand base during his three voyages of exploration.